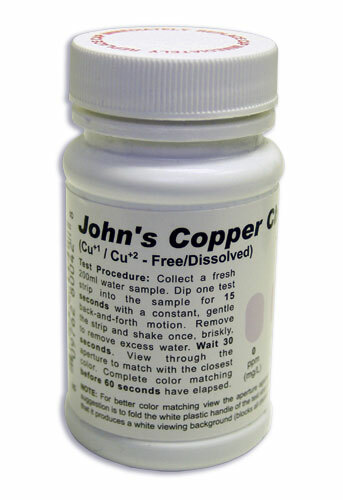 Copper can enter drinking water in many ways, but usually it comes from older plumbing. 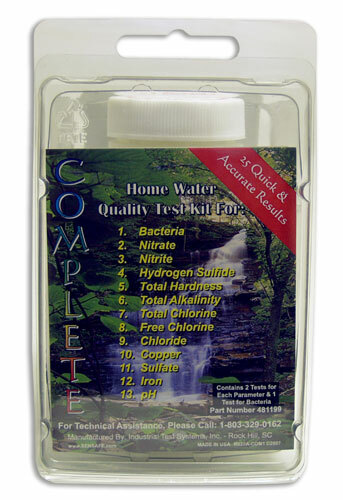 Over time, and rapidly with certain harsh water conditions, copper leaches out of metal piping and fixtures and into the drinking water supply. 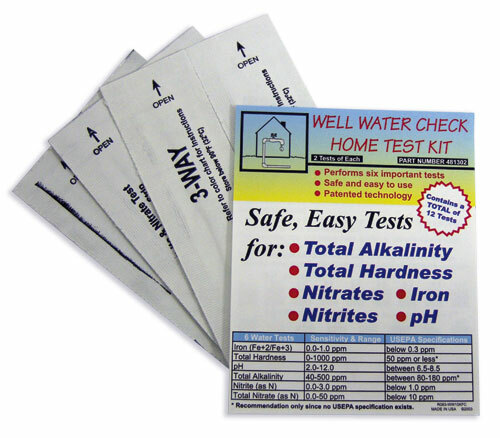 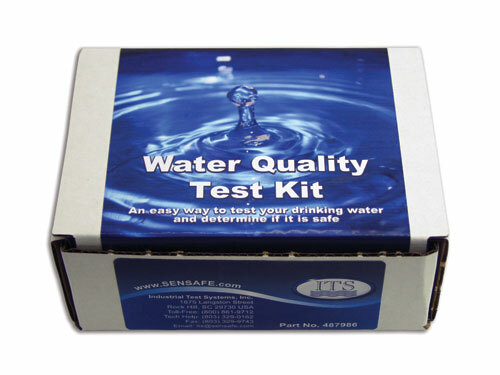 Testing for copper in drinkng water is especially important for those who live in older homes or receive their water from an old well which uses copper fittings.